Hello! I'm a responsible and honest mother of 3 young adults children. 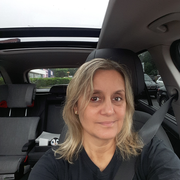 20 yrs of experience as a nanny, have my own my own car, excellent current references.